Deep in the Dryandra Woodlands is a nocturnal experience like no other. 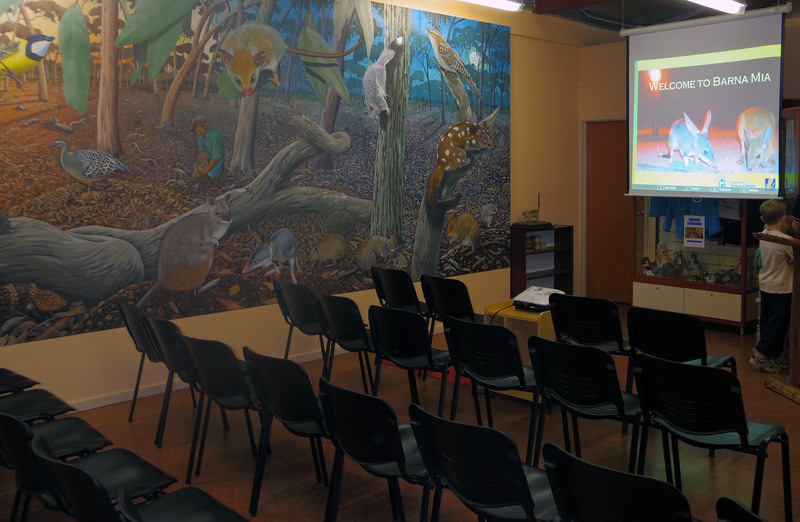 Barna Mia is run by the Department of Parks and Wildlife and offers the unique opportunity to come up close with threatened native species. 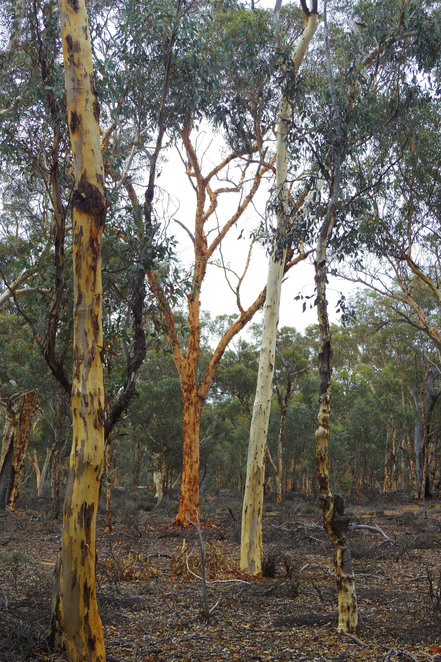 Within the 28,000ha Dryandra Woodland, south-east of Perth, Barna Mia consists of two 4 hectare predator-proof enclosures. 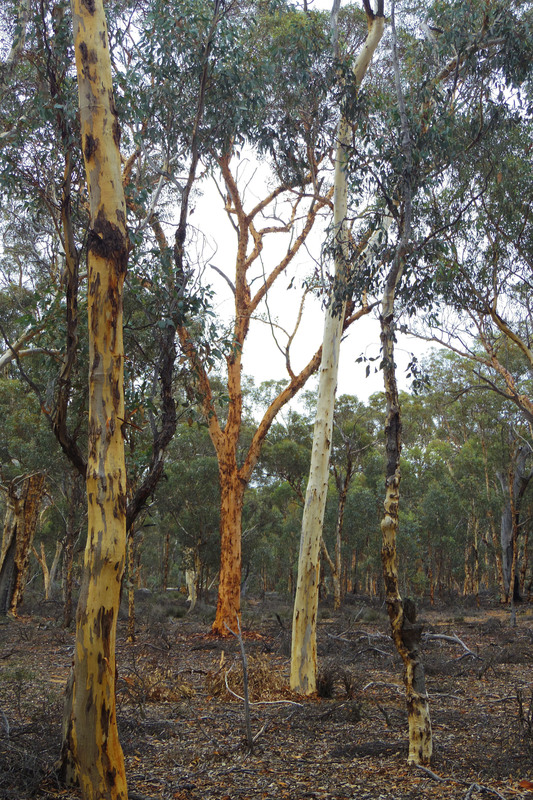 This ambitious project has so far been successful keeping out feral pests (particularly foxes and cats) and the native marsupials are thriving in natural bushland. 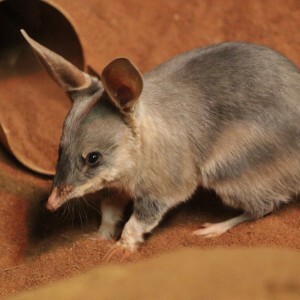 The enclosure is home to six species- bilby, boodie, mala, quenda, woylie and marl. Once the sun has set the tour begins with an informative presentation inside in the straw-bale Barna Mia building. After this the tour guide, kitted up with night lights, leads the group outside into the enclosure. The perimeter walk includes several stops, where specially formulated native feed is placed... then it's a case of waiting for creatures of the night to appear! The rustling is almost instant and before long there is an unforgettable experience unfolding. It's rare to be so close to animals most of us will never see in the wild. It's important to be as still and quiet as possible during the stops as some of the animals are easily spooked. For this reason, it's not recommended to bring very small children (although we somehow managed to rock our restless youngest to sleep). As well as families the tour is also popular with couples of all ages. Being in the wheatbelt means if you catch a cloudless night, you'll also be treated to a spectacular free display of stars. A little bit romantic! 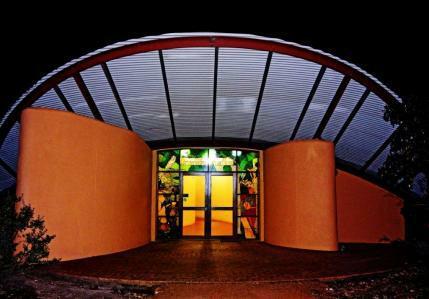 Dryandra by day, transforms by night. Make sure you wear closed footwear and it's best to wear covered clothing (especially during the colder months as the temperature drops). The site is accessible by two-wheel drive and direction signs are placed before the tour so you can find your way. The Barna Mia nocturnal tour costs $20 for adults, $15.50 adult concession, $10 children under 16 and $50 for a family (2 adults, 2 children). Tours run on Monday, Wednesday, Friday and Saturday. Bookings are essential and more information is available on the DPaW website. The tour last approximately 1.5 hours.